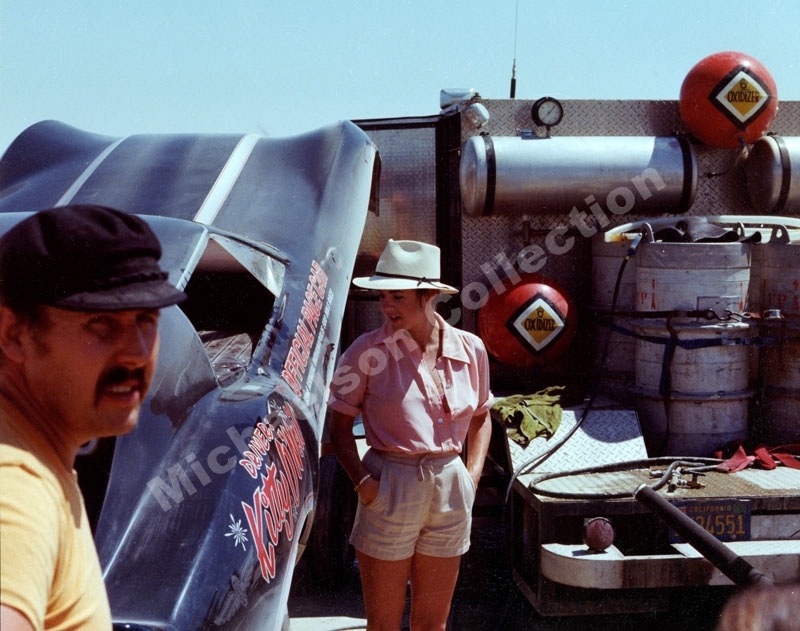 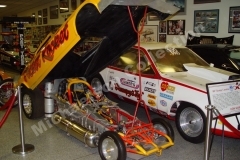 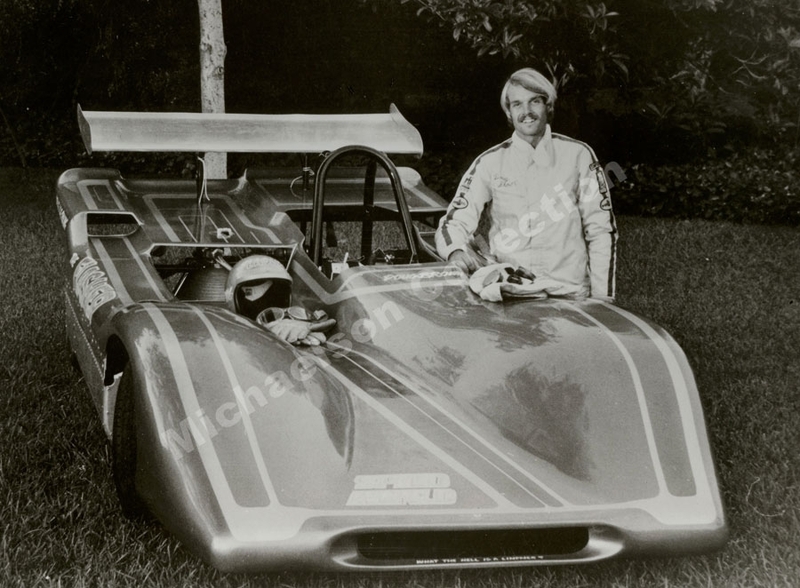 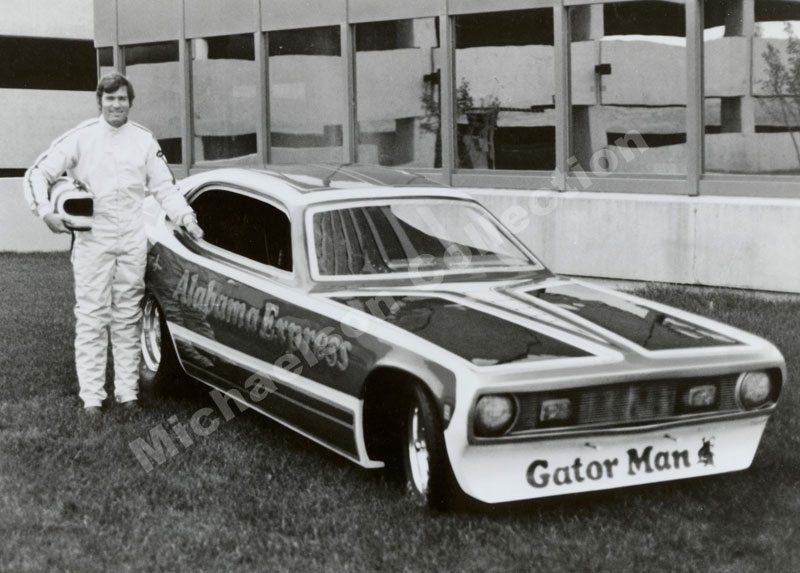 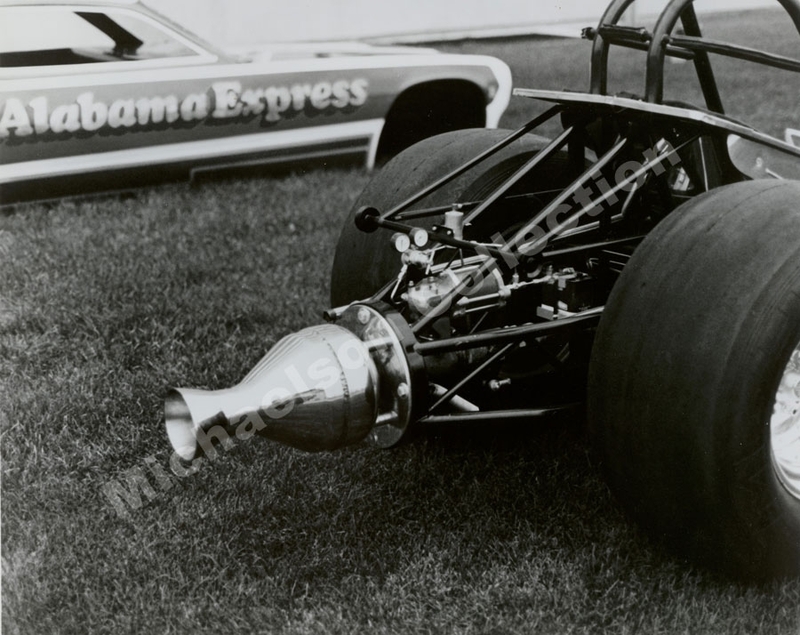 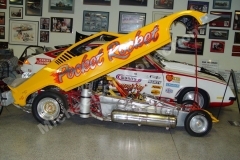 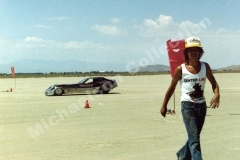 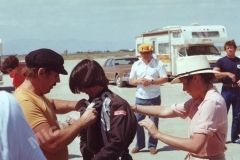 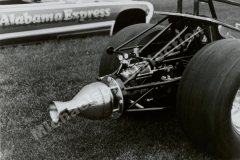 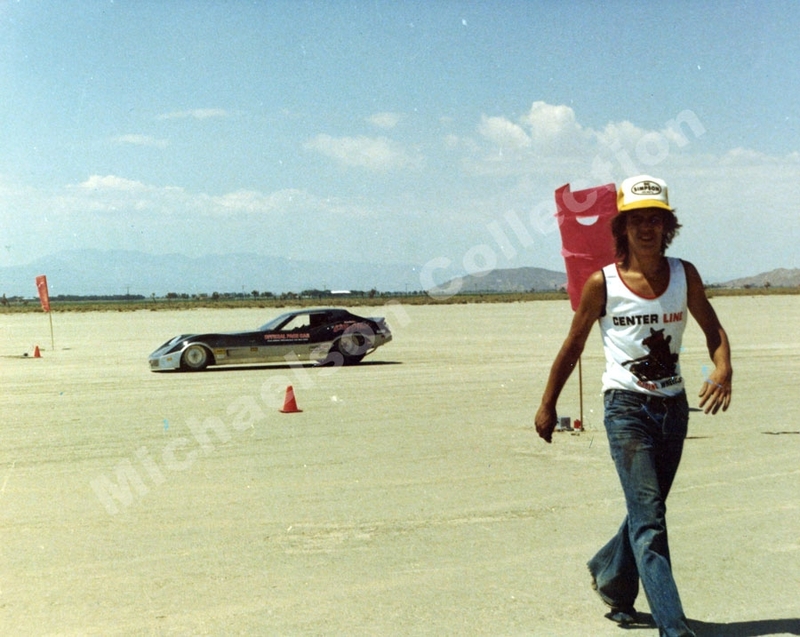 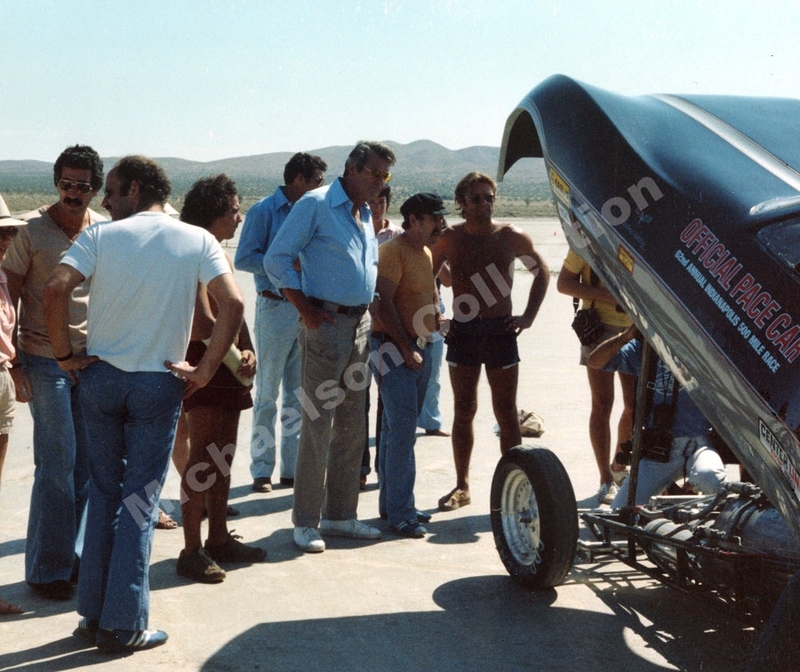 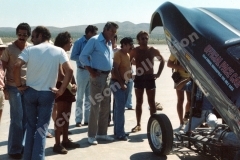 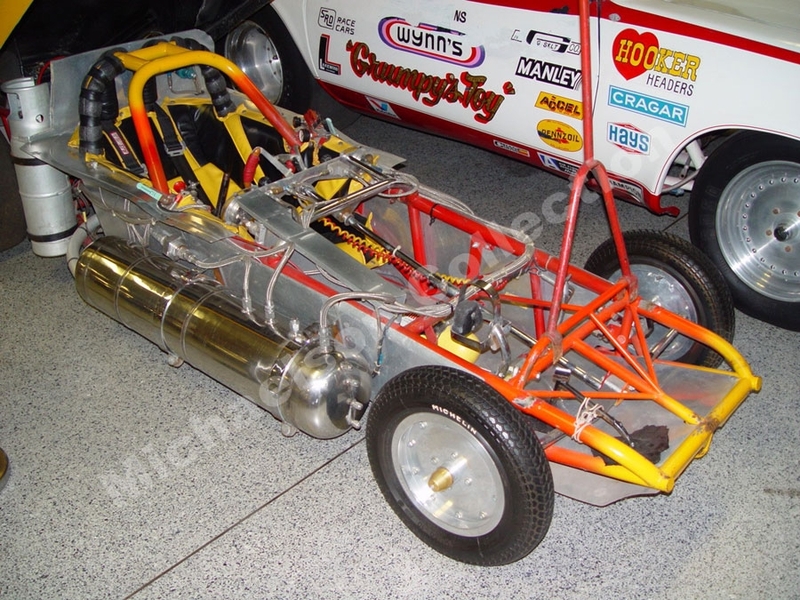 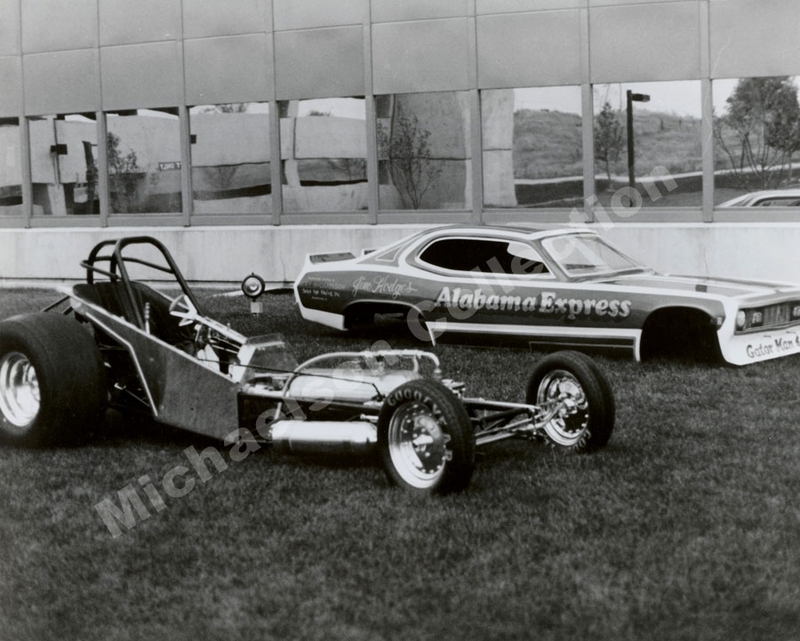 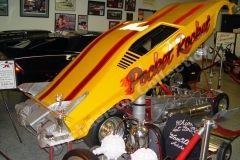 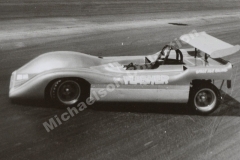 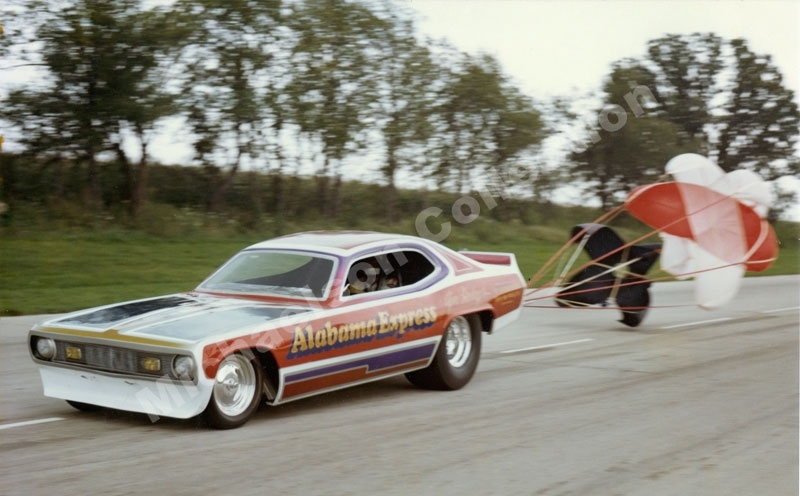 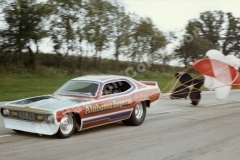 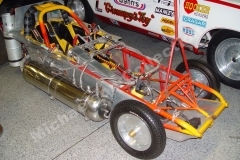 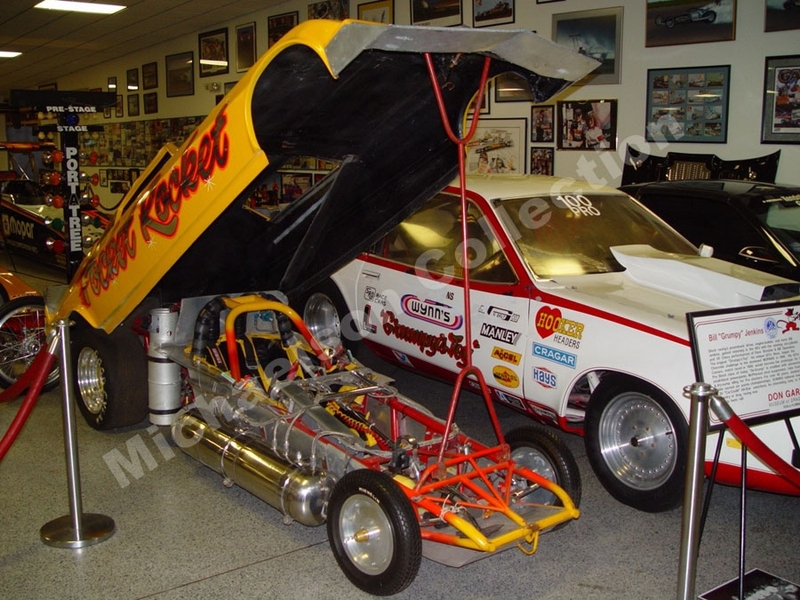 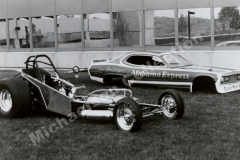 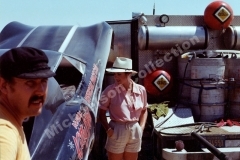 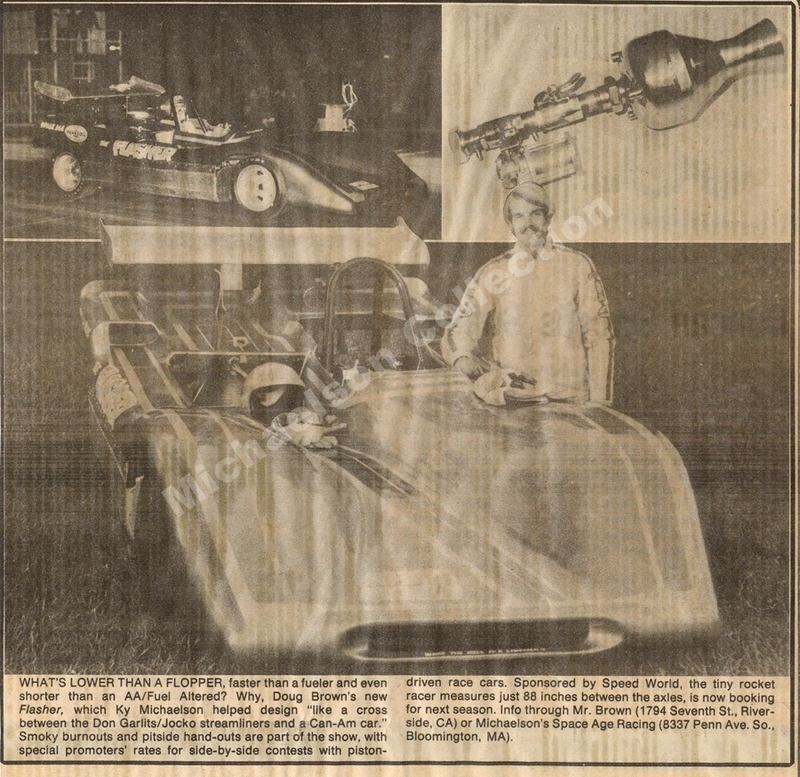 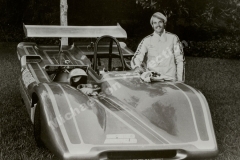 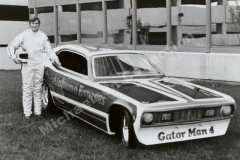 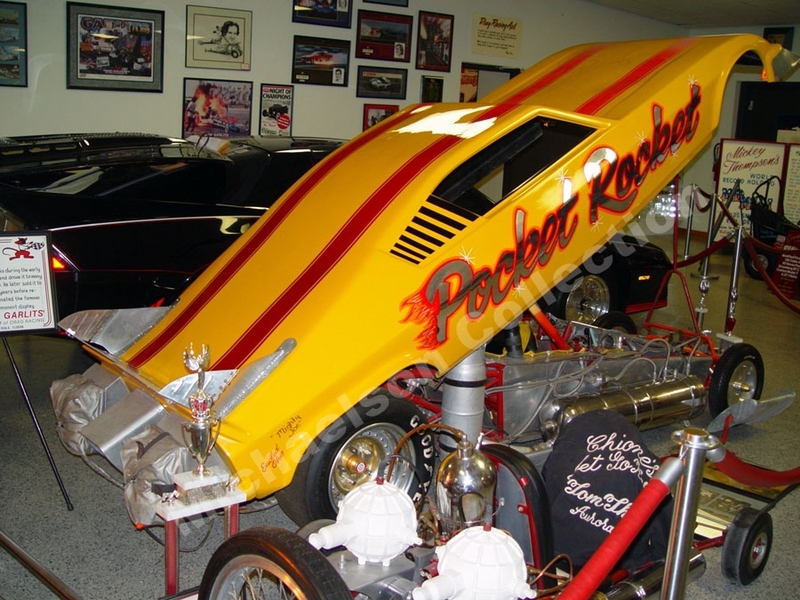 In 1973 Ky Michaelson built the propulsion system for Jim Hodges funny car called “The Alabama Express.” The car was powered by one of Ky’s 3,500 lb thrust Hydrogen Peroxide Rockets. 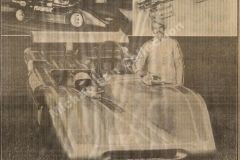 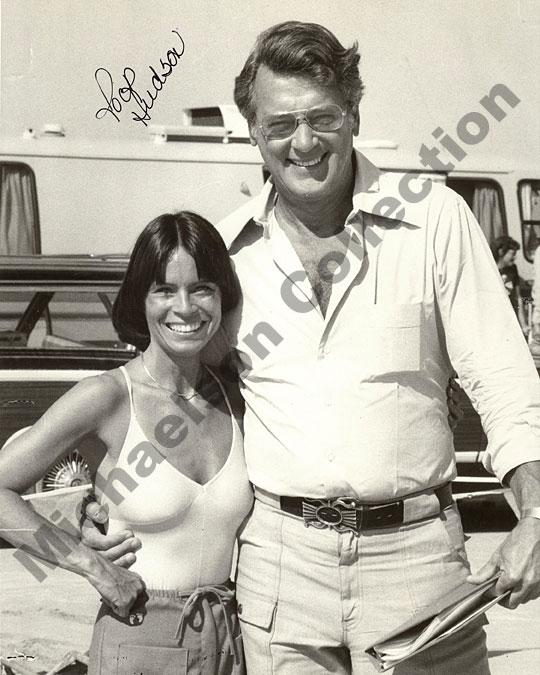 The car was put into retirement in 1979. 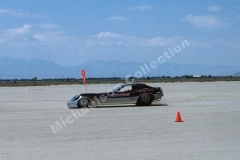 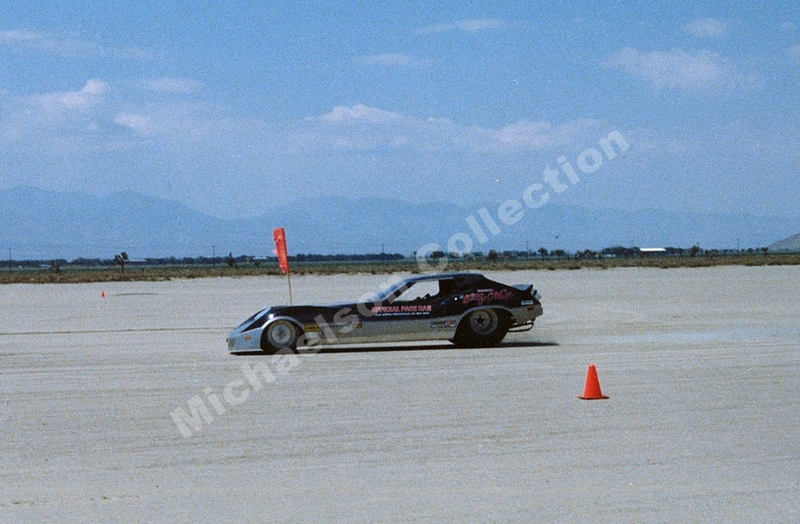 Ky Michaelson built a 7500 lb thrust Hydrogen Peroxide peroxide propulsion system for this 1977 corvette. 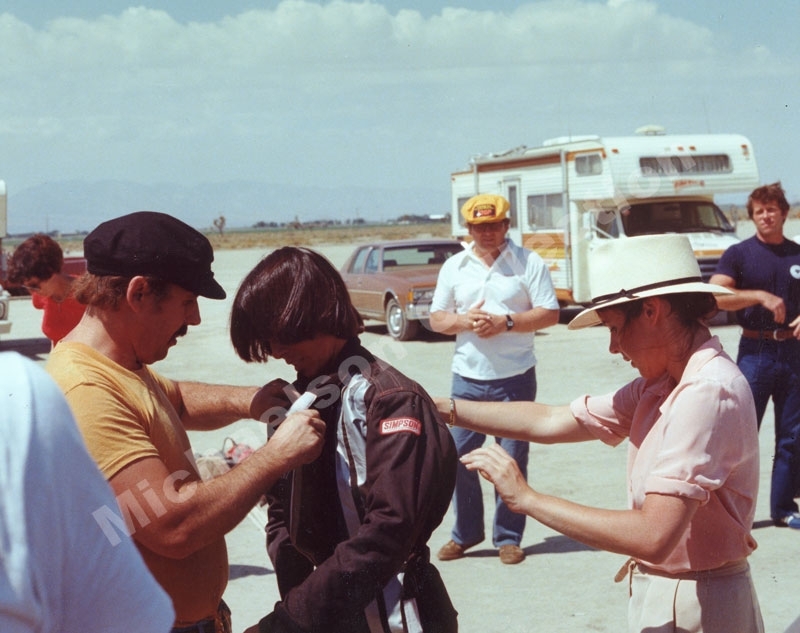 This car set a new world speed record with a run of 365.21 mph in 3.58 seconds while filming Kitty’s life story called Silent Victory. 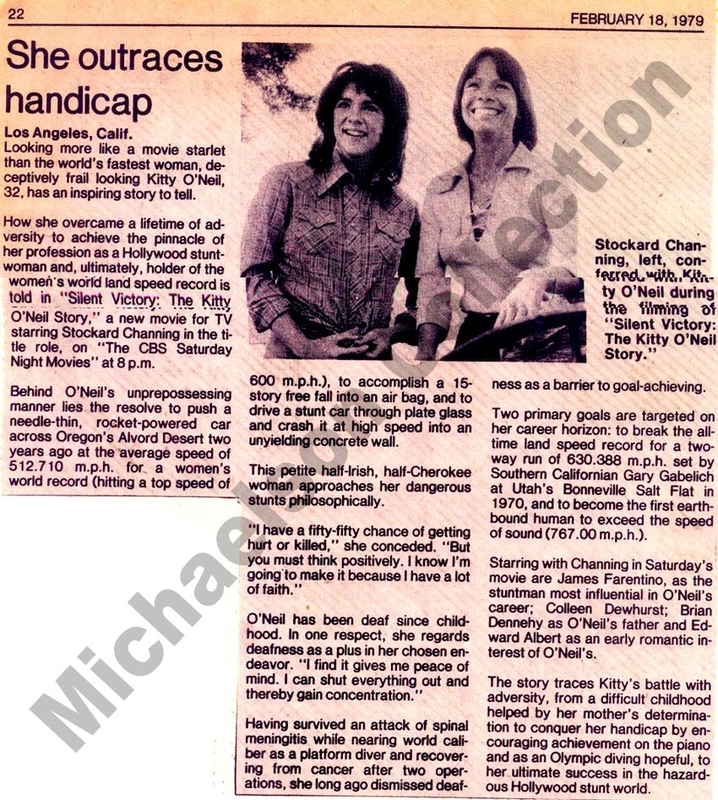 Stockard Channing played Kitty’s part, The show was aired on Saturday night CBS prime time TV. 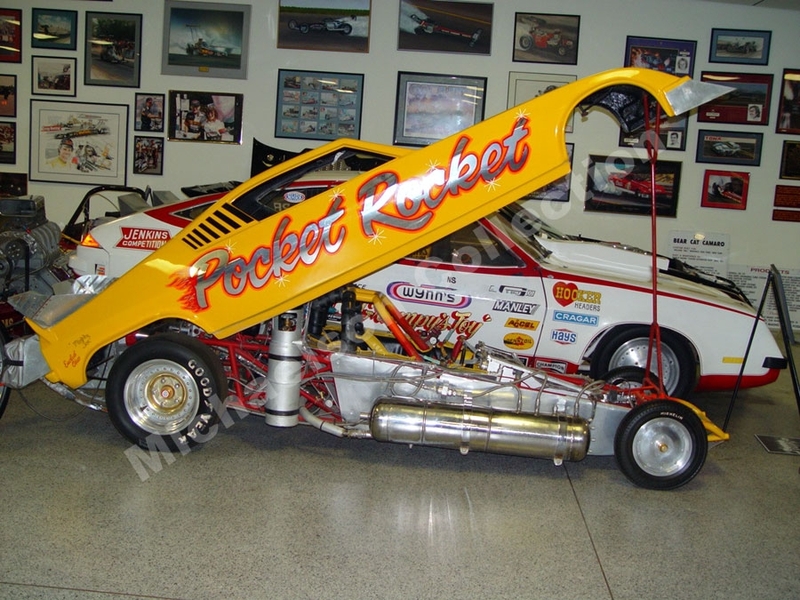 Doug Brown’s “Flasher” a rocket powered funny car was powered by a Ky Michaelson 1,500 lb thrust hydrogen Peroxide Propulsion system.